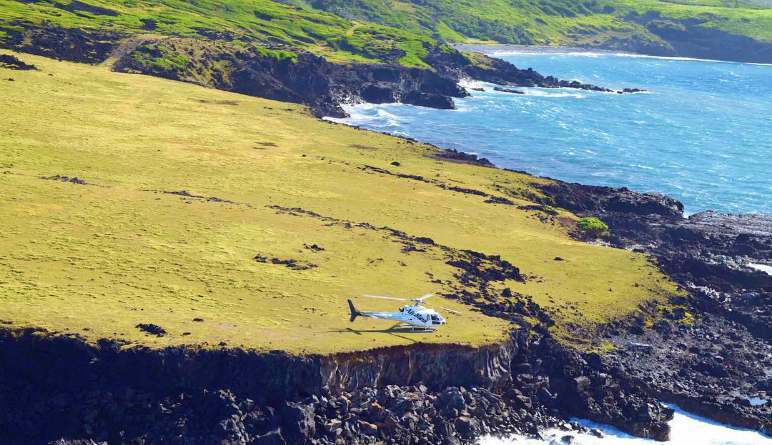 This one is hard to bear – a West Maui and Molokai helicopter ride with a private oceanfront landing location on the North shore of Maui! 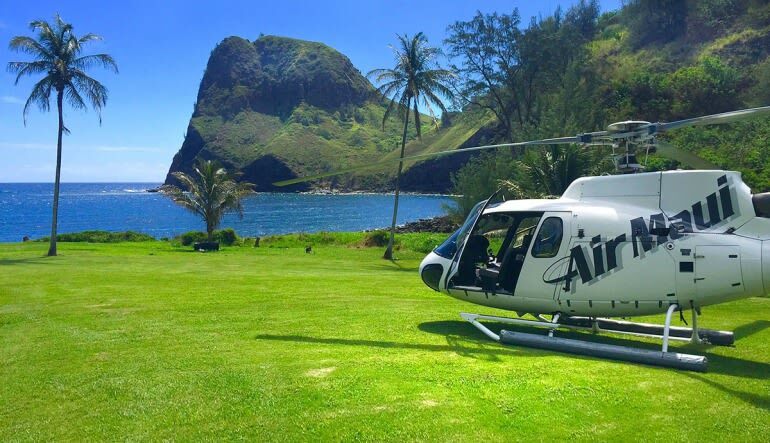 This Maui helicopter tour of the island’s west side is a riveting journey through the Nation’s most cherished natural landscape. Mountains that touch the heavens, white sand and water so clear you’ll have no problem spotting the busy marine life swimming about — there’s a reason they call it paradise. 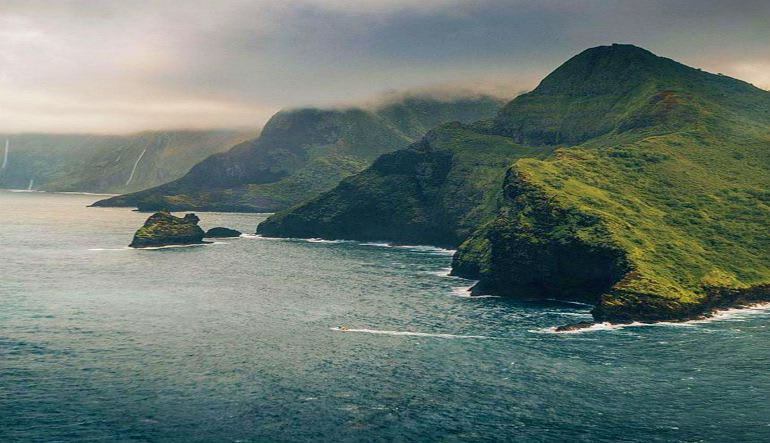 Enjoy a 45-minute flight that takes you deep into the haunting valleys and ridges of the West Maui Mountains. 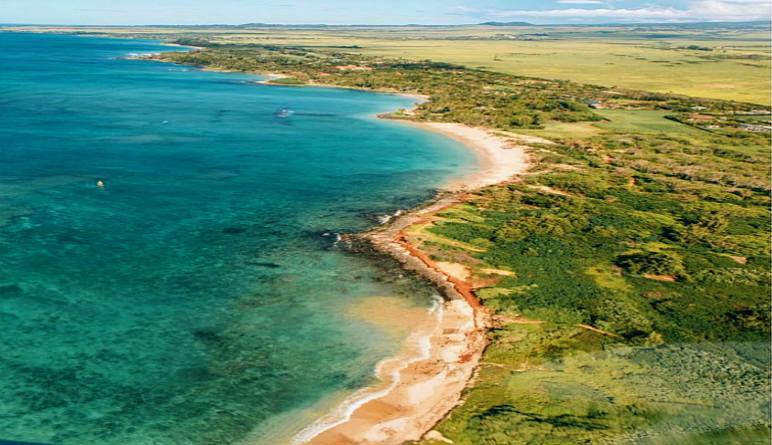 Head to Molokai’s north shore, a spot that can only be reached by your smart method of transportation! Here, you’ll be taken off guard by the stunning waterfalls and cliff sides! Enjoy a near-hour of flight time exploring Hawaii’s many beautiful nooks and crannies. You won’t find a more thrilling way to spend a sunny afternoon in the Aloha State. You’ll want a camera on hand. 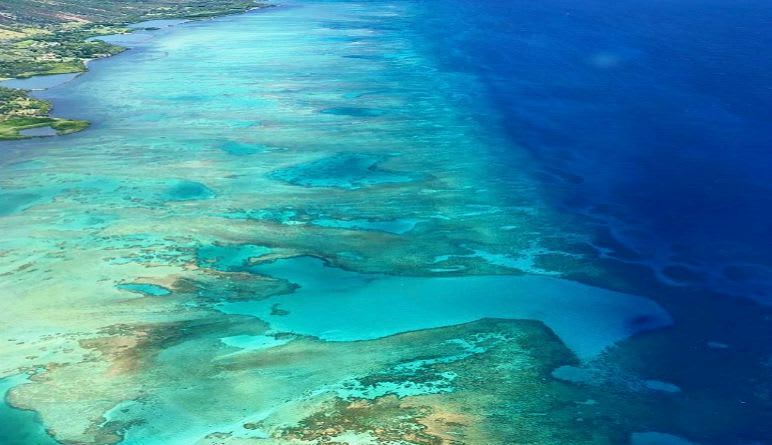 The beautiful shots this trip awards you certainly require no filter.